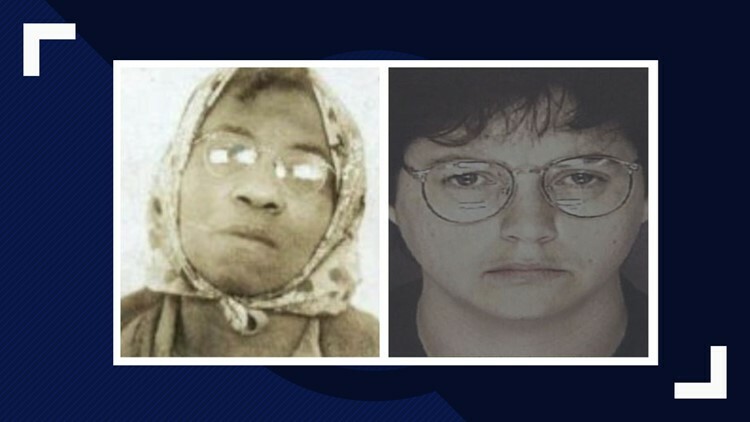 If Tiffany Moss loses her trial, she could be the third woman sentenced to death in the state of Georgia. 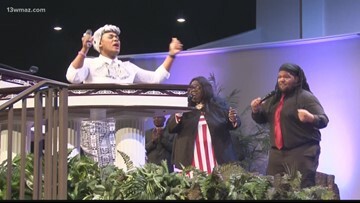 Fellowship Bible Baptist Church has been around for almost four decades now. The parade began at 10 a.m. on Saturday. 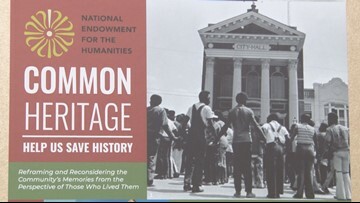 A $12,000 grant will allow the college's library to target preservation of Baldwin county black history online. 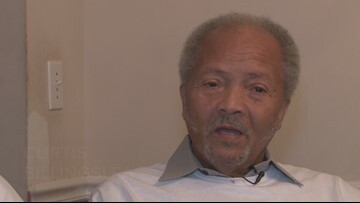 More than a century later, the terror still haunts a Central Georgia family, and some in that same community are now trying to recognize the crimes of the past while highlighting the strides forward. 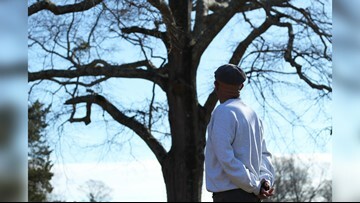 Lynchings in Jones Co. were widely unknown except for the oral history passed down through one family highlighting what happened to their loved ones. 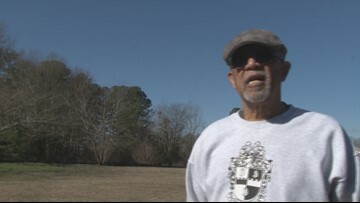 Community member on what he hopes the memorial will do for Jones Co.
Donald Black is part of the community group trying to bring a memorial marker to Jones County to honor those that were lynched in the county. He hopes the marker will bring closure to the situation. 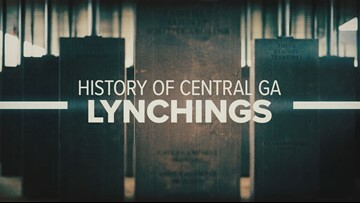 Curtis Billingslea is a relative of Alonzo Green, a man who was lynched in Jones County in the 1900s. 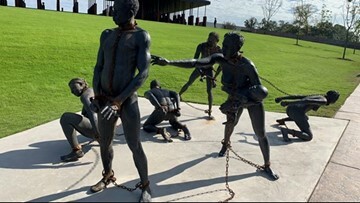 Here he talks about who might have lynched his mother-in-law's uncle.